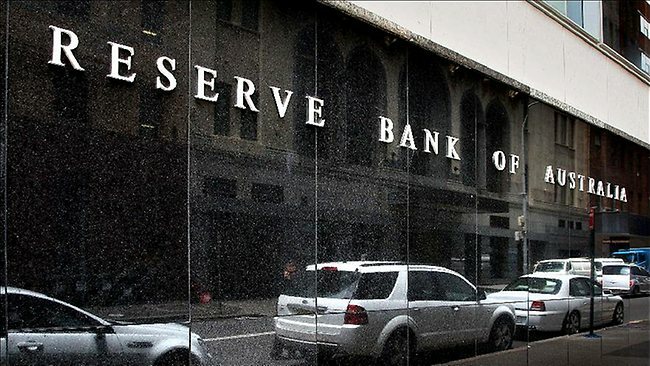 The Reserve Bank of Australia is being urged by a group of prominent monetary policy experts to shun growing calls for another official interest rate cut. With fresh evidence emerging that the jobs market is gaining strength, the experts have warned that cutting the official cash rate below 2 per cent would be unlikely to spur additional economic growth and may even exacerbate already sky-high debt levels. Members of the so-called “shadow board” – a high-powered group that includes two former Reserve Bank board members and is hosted by the Australian National University – argue that interest rates should be kept either at their current levels or lifted over the next six months. They also believe the Reserve Bank should keep the cash rate unchanged on Tuesday, as is forecast by the majority of financial market economists. While expectations for any change on Tuesday are near zero, many analysts will be on the look-out for any suggestion in the board’s statement that monetary policy could be cut in coming months. Last week saw some prominent forecasters argue in favour of additional interest rate cuts to put further downward pressure on the currency, which traded at US70.69¢ on Monday. 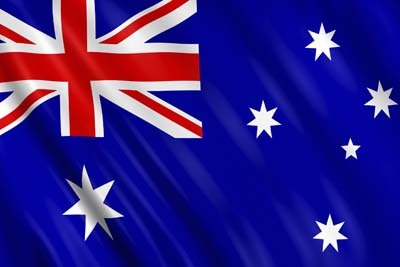 Speculation about the need for additional cuts has grown amid concern about the labour market and the US Federal Reserve’s decision to again delay its “lift-off” from zero interest rates, a decision that has put renewed modest upward pressure on Australia’s currency.